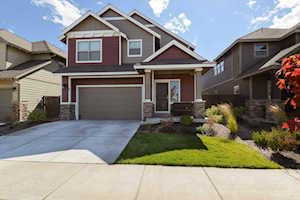 Included below are homes for sale in Mirada, a neighborhood in the NE area of Bend, OR. 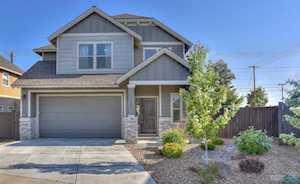 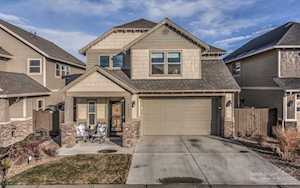 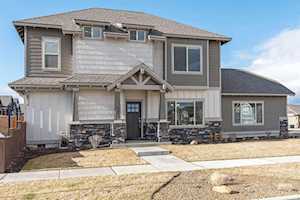 These Mirada real estate listings are updated daily from the Central Oregon MLS. 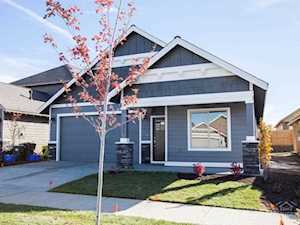 Mirada is startegically located at the intersection of Eagle Road and Butler Market Road, with many appealing amenities located near by. 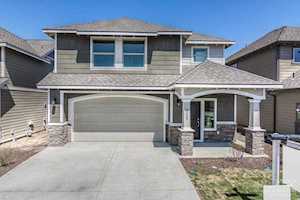 If you would like more information on any of these Mirada homes for sale, just click the "Request More Information" button when viewing the details of that property. 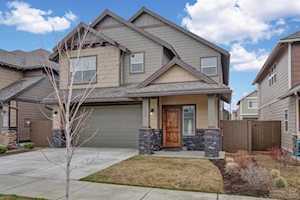 We can provide you with real estate disclosures, past sales history, dates and prices of homes recently sold in Mirada, as well as other opportunities for a new home in Bend, Oregon. 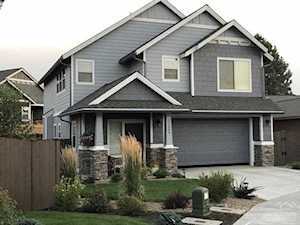 The Mirada community is a newer neighborhood in NE Bend. This appealing subdivision offers a community pool, a four-acre city park and a feeling of openess which is not evident in all new home communities. 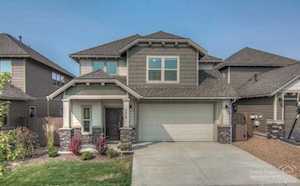 If you are considering purchasing a home for sale in Mirada, know that this great NE Bend, Oregon location is close to schools, shopping and many other city parks in the near vicinity. 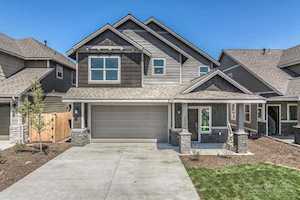 And, if you haven't already, be sure to register for a free account so that you can receive email alerts whenever new homes for sale in Mirada come on the Bend real estate market.